What a wonderful and cozy looking room. 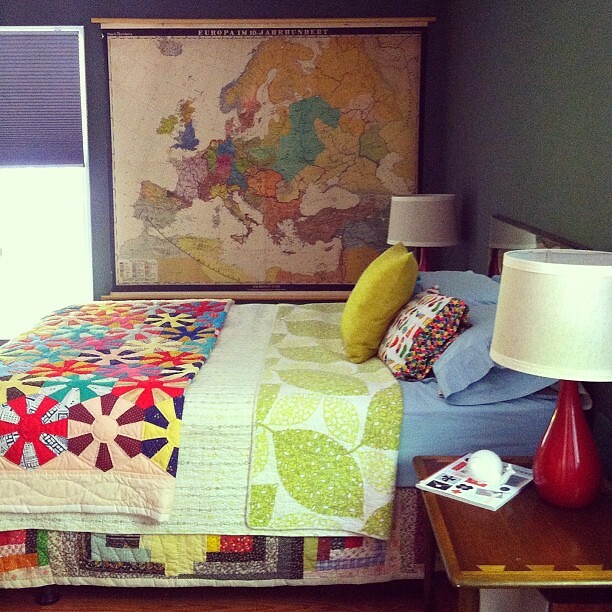 Clearly the individual pieces work well together to make this a very livable and comfortable country-chic room. The theory of "put what you like together" works!